Swift Locksmith Central London | Always ready when needed! In need of a locksmith fast? Please feel free to get in touch with the team here in Central London, our emergency lock out line is open 24/7. Guaranteed access at any time fast! Of course you can also find any of your day to day locksmith requirements here. 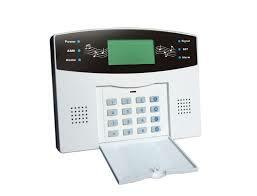 And anything else you can imagine to do with locks, keys and security solutions. With our professional team you’ll find only the highest standard of expertise and the best quality products. And above that Swift Locksmith Central London are always ready for your call, so should you be in the unfortunate and stressful situation of being locked out of your home or office. By a phone call you can reach us, and we will reach your location in timely manner. 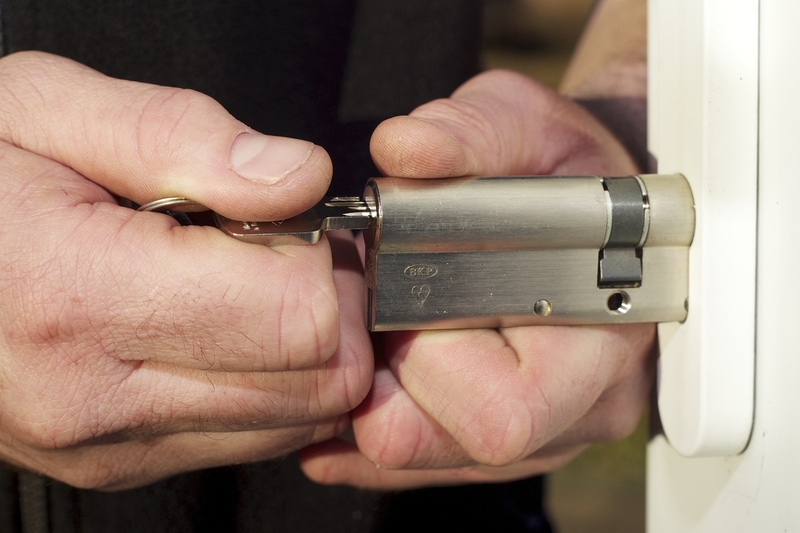 Most commonly we can have one of our Swift Locksmith Central London with you with 30 minutes and we are equipped to handle any lock out situation and scenario. So why not save the number for us in your phone, it’s the only phone number you will ever need for your key, lock and home or business security needs. We provide a wide range of services and products, so please feel free to give us a call today to help you with your door or window lock installation, or your security inspection and alarm installation. Swift Locksmith Central London are flexible in time so why not get in touch with your query today.